Earn cash back by shopping online. 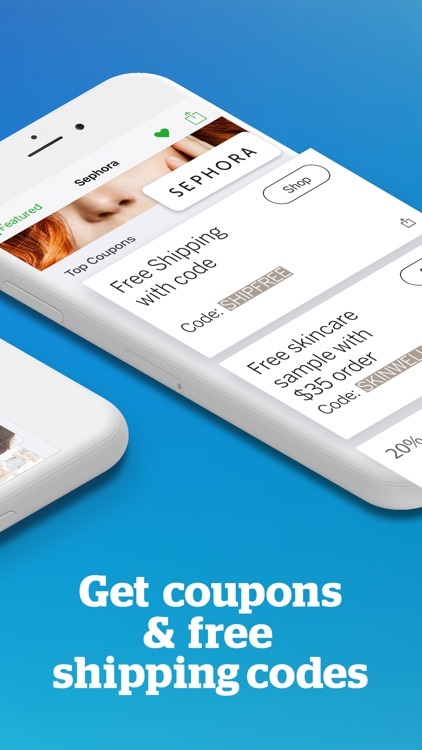 With Ebates you will earn cash by shopping online. 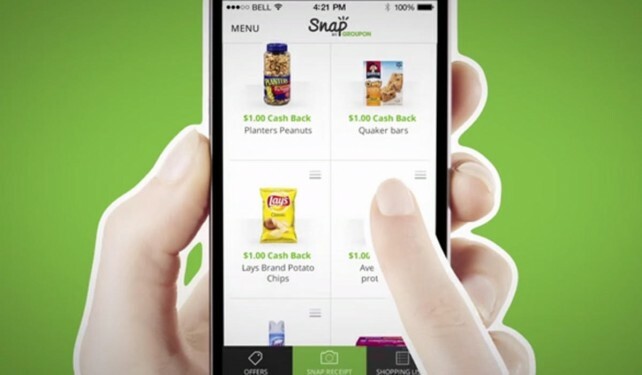 You can earn up to 25 percent cash back whenever you shop at online retailers. In addition, Ebates offers online coupons, free shipping, and special deals on items. You will earn a cash back payment every three months as long as you have earned at least $5.01, otherwise your amount will be carried over. Explore the deals. You can check out the Hot Deals for the week for extra savings, browse stores offering Double Cash Back, or just look for deals at your favorite locations. When you select an offer, you will see complete details that include any conditions, other top coupons, and a store summary with further information. You can also mark favorites and share deals right from the details page. Look through the stores. As you browse through the stores, which include Kohl’s, JCPenney, Macy’s, Office Depot, Target, and many more, just select the ones that interest you. You will immediately see the cash back deal offered as well as how many other offers are available from that retailer. You can also search for a specific store or narrow down your options by picking a category. 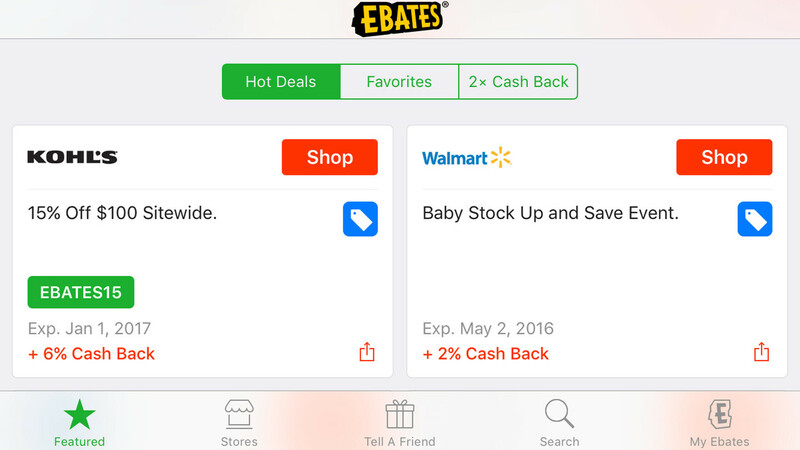 With several simple ways to browse the deals, Ebates is super easy to use and flexible too. Additional handy features. You can easily compare prices using the bar code scan, review savings on your wrist with Apple Watch support, and receive push notifications so that you never miss a deal. 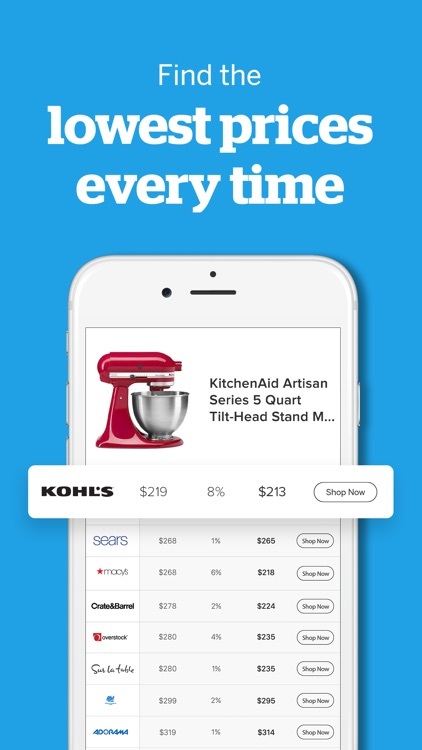 For notifications, you can enable trending deal alerts, cash back alerts, or payment alerts. Better yet, enable all three so you are always in-the-know. As an added bonus, you can earn more by inviting friends. Send them the provided referral link or just tap a button for Facebook, WhatsApp, email, or text. 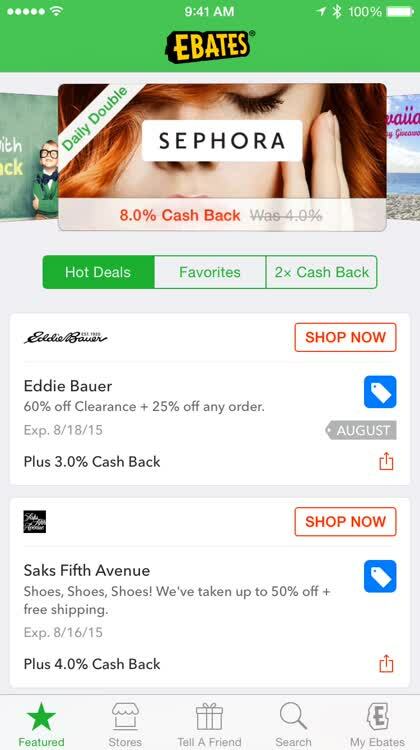 With Ebates, you can look through Hot Deals and those offering 2x Cash Back. 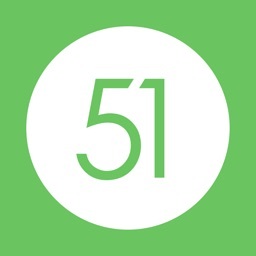 If you have favorite stores, add them to the list and then review those specific deals with a tap. You can search for a certain store, product, or coupon, share awesome deals, and get all the details you need before you shop. If you shop online regularly, then why not get paid for it? 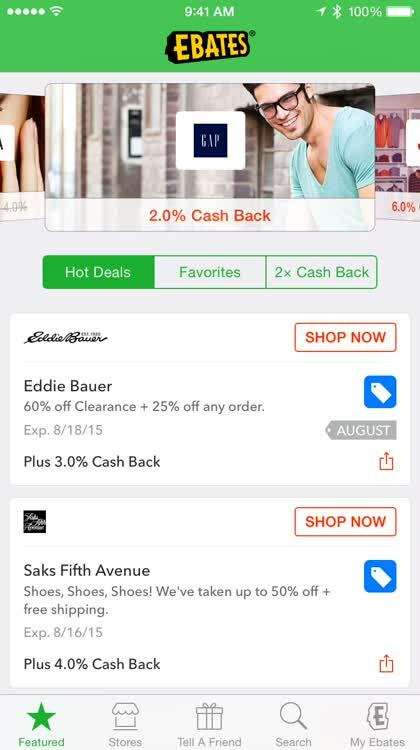 Ebates offers you cash back for shopping at online retailers that you already buy products from all the time. Save money and sign up for a FREE account – it’s easy! Explore deals, shop at 2,500+ stores AND earn Cash Back when you buy. You’ll also get a $10 Welcome Bonus! 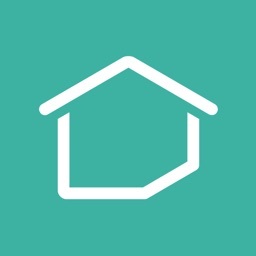 - 2,500+ stores: eBay, Walmart, Amazon, Macy’s, Sephora, Lyft rides, Grubhub, DoorDash & many more! Rakuten savings help you buy the things you want & save at the same time. 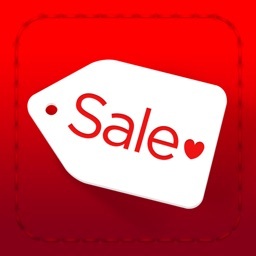 Earn money with your vacation, find the best discount deals at your favorite stores and shop clothes from top brands. • Get Cash Back on every ride & get $20 Cash Back when you take your first-ever Lyft ride through Ebates. 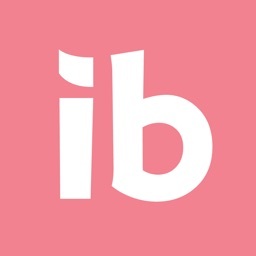 • Get Cash Back on every single food delivery via Grubhub. Never tried Grubhub? 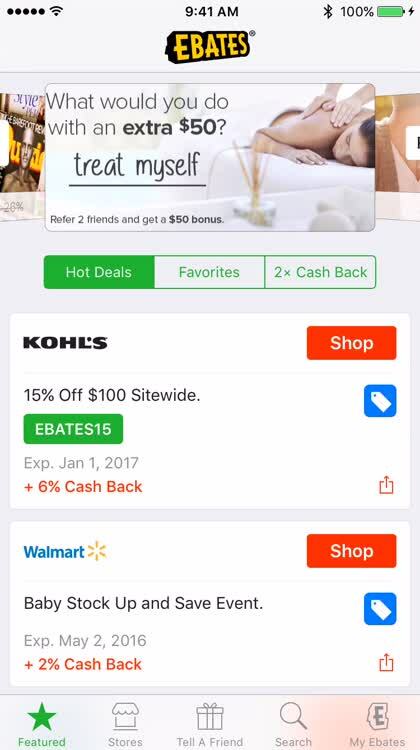 Get $10 on your purchase through Ebates. • Buy at Walmart, Amazon, eBay, Sephora, Macy’s, JCPenney … and save! • Earn money with your vacation! Save on travel, hotels & car rentals. • Get Cash Back with Expedia, Hotels.com, Orbitz, Travelocity, Priceline and many more! 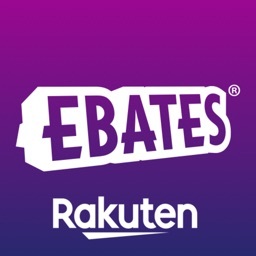 Get $25 for every friend who signs up and shops on Ebates, a Rakuten Company. There’s no limit on how much you can earn. 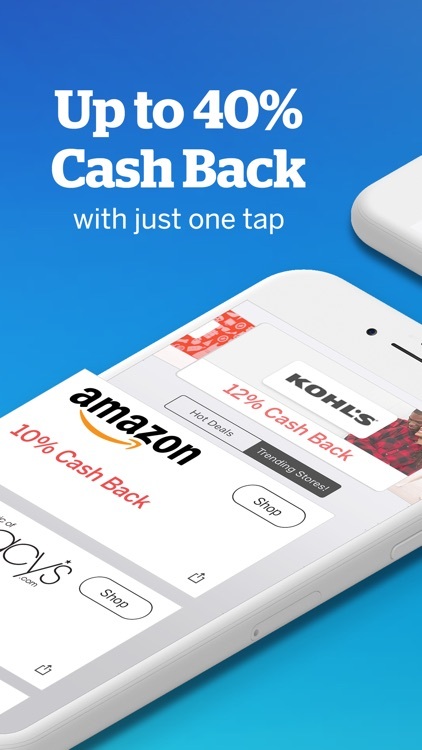 - Earning Cash Back in store is easy with Ebates. 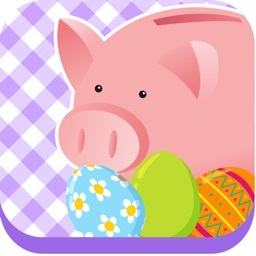 Simply add your credit card to the app, link the offers of the stores where you shop, and pay with your linked card. 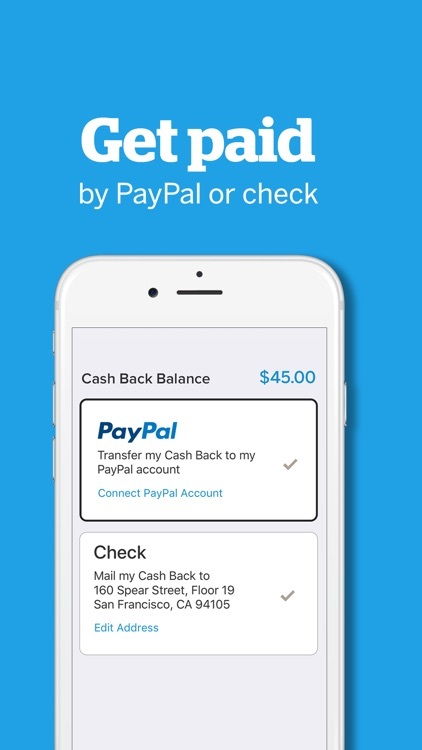 - Cash Back will then automatically be added to your account. 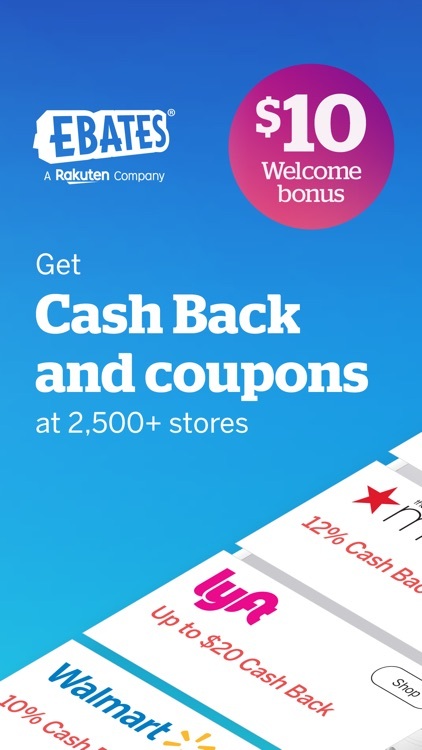 - Get in-store Cash Back at Macys, Big Lots, Bed Bath & Beyond, Cost Plus World Market & more. 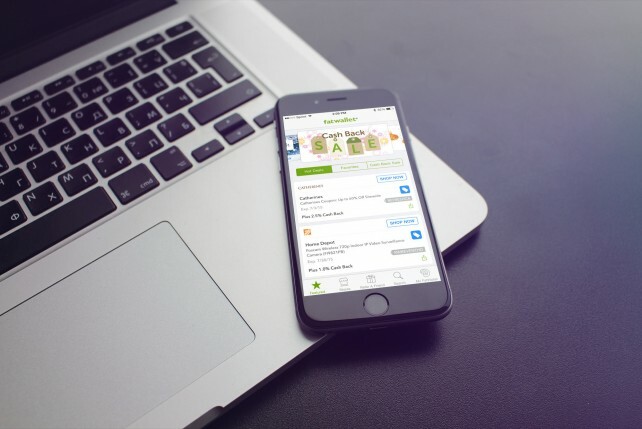 Download Ebates now to discover how much you can save on your shopping! Find the hottest online deals while earning cash back for some true savings. Earn points to redeem for cash or gift cards while you shop.